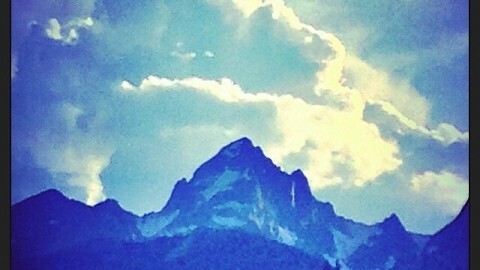 Somewhere in a river near the Grand Tetons there lives the Cutthroat King…. Shot with the GoPro Hero 4 silver. Find more Moments of Stoke on www.avalon7.co! A couple wonderful moments of joy riding fresh powder in Jackson Hole Wyoming with Mark Thiesen. Fat lil' cutty. 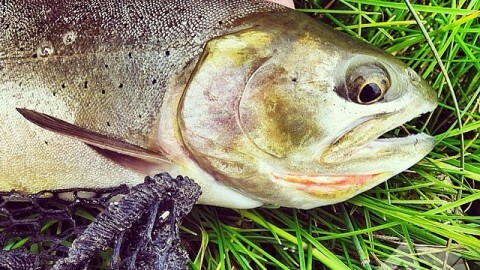 #avalon7 #flyfishing #liveactivated 20% off all our facemasks and hats at www.avalon7.co. Today only, use the code "labordaysale"! 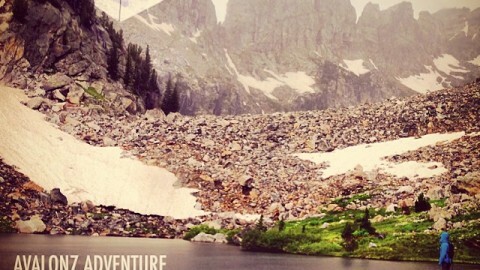 New LIVEACTIVATED adventure to the Lake of the Crags photo essay up now on www.avalon7.co! Click the link on our bio to check it. Tag us in your adventures @avalon7 #liveactivated so we can share the stoke! It’s so amazing to see the human skeleton in motion like this! Nice work HybridMedical! Rich Goodwin, Mark Carter, Rob Kingwill shredding in Jackson Hole early season.